Complete the form below then click “send”. 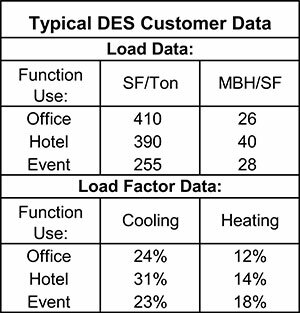 You will then access the NDES calculator for estimating potential overall capital and ongoing operating cost savings by using Nashville District Energy System for cooling and heating instead of stand alone systems. Calculations are general estimates and do not guarantee specific savings. Actual results may vary based on project. This form goes to the Project Administrator for NDES who is available at 615-264-2611 to discuss your project in greater detail or to answer any questions you might have relating to NDES. Verify you're a human by answering this question. Which is the larger number, 3 or 9?